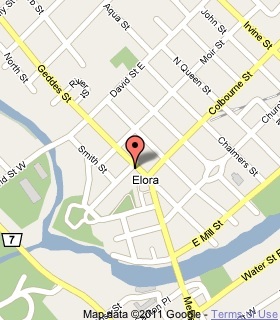 Born in Scotland, Boyle came to Canada in 1856 and settled in this area. As a local school teacher, he began an extensive collection of native artifacts and became an archaeological authority. 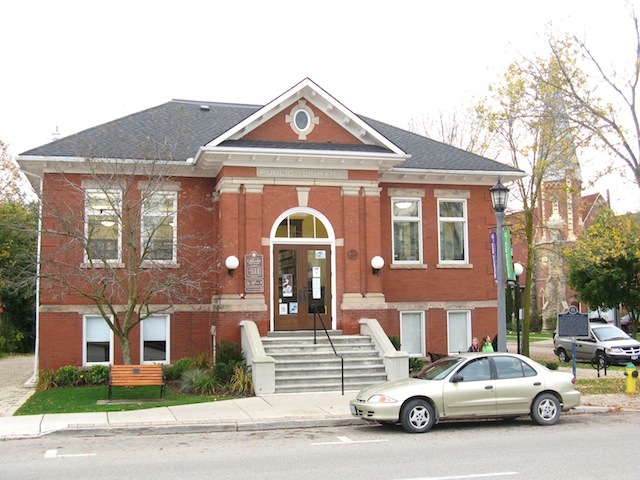 Boyle moved to Toronto in 1883 and three years later was appointed the first Curator of the Provincial Archaeological Museum, then housed in the Canadian Institute Building. Dedicated to the study and retention of artifacts within Ontario, he initiated an active program of excavation and acquisition. Between 1887-1907, Boyle edited a noted series, the Annual Archaeological Reports, published under the auspices of the Ontario Department of Education. 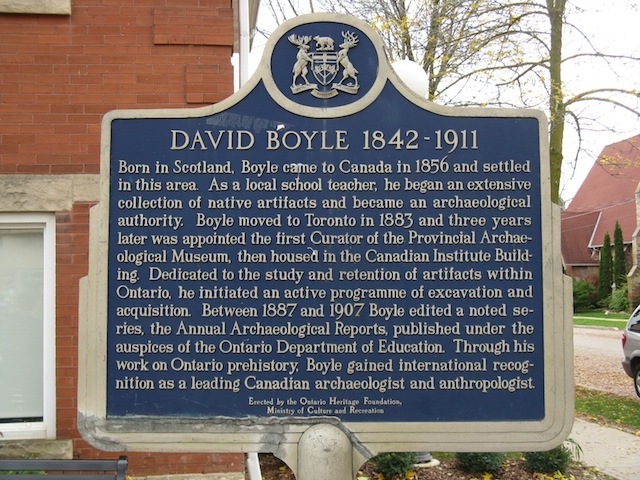 Through his work on Ontario prehistory, Boyle gained international recognition as a leading Canadian archaeologist and anthropologist. David Boyle is also well known for his work on the History of Scarborough (1796-1896) which he edited...published by William Briggs.